The Great Mosque of al-Nuri was arguably Mosul's biggest landmark. 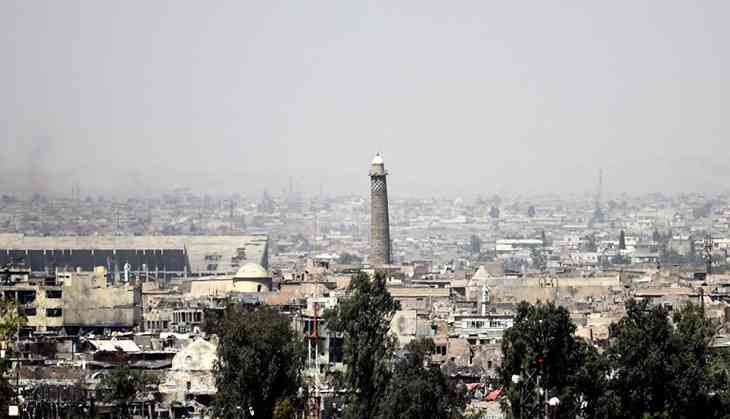 It's famous leaning al-Hadba minaret had towered over the Mosul cityscape for 850 years. 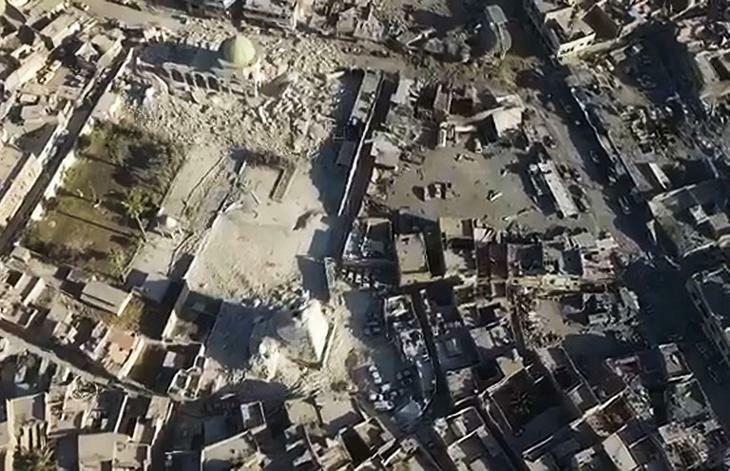 On Thursday, the minaret and mosque lay in ruins, demolished by retreating Islamic State militants. 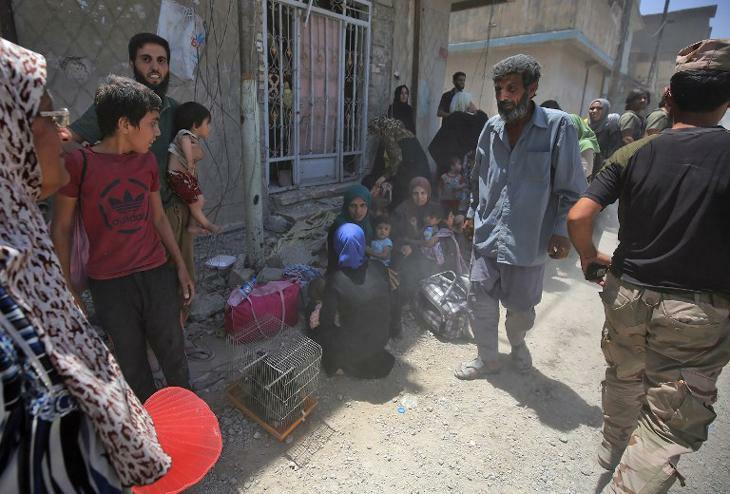 The mosque was the latest casualty of the Islamic State's ongoing wave of destruction, even as the organisation itself nears total annihilation. 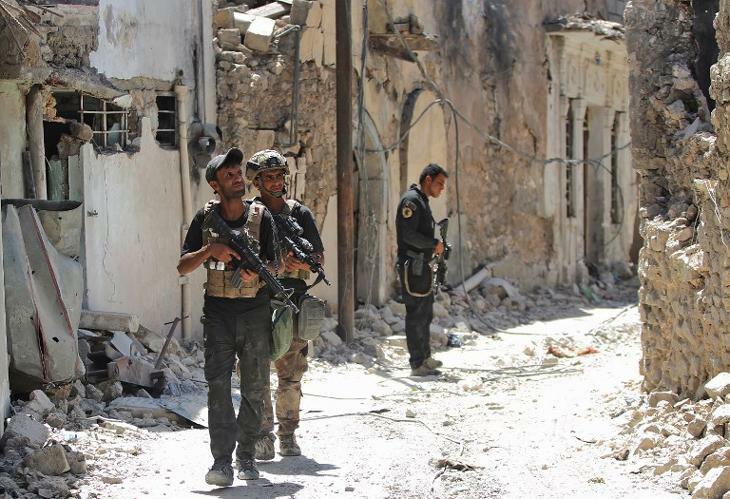 Located on the southern edge of the Old city, the last Islamic State stronghold inside Mosul, the mosque was named after Nuruddin al-Zanki, a noble who fought the early crusades. 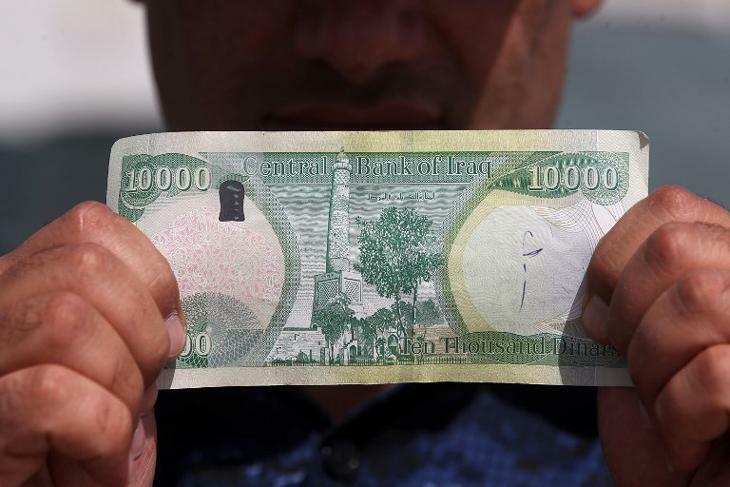 More recently, it was where Islamic State leader Abu Bakr al-Baghdadi declared his Islamic caliphate in 2014, shortly after Islamic State seized swathes of Syria and Iraq. Their black flag has been flying on the al-Hadba minaret ever since. 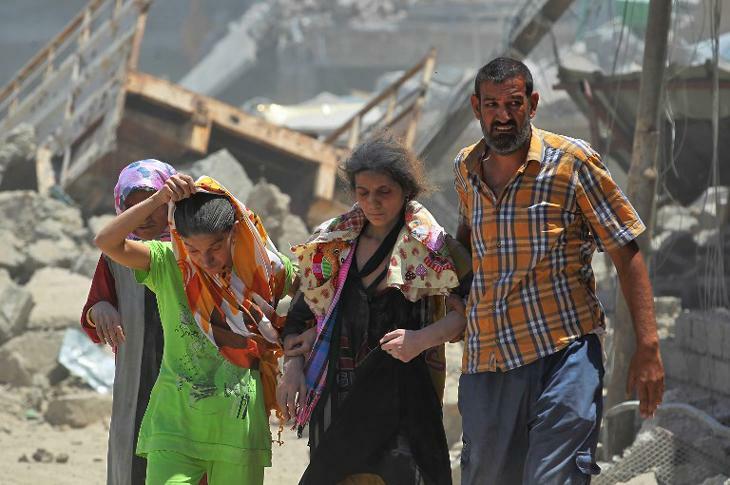 The mosque was destroyed with explosives, as Islamic State militants purportedly sought to prevent its capture by Iraqi forces. However, it is being seen as a symbolic admittance of defeat. The Islamic State's Amaq News agency has argued that the mosque had been destroyed by a US airstrike, however, the US lead coalition had firmly denied this.